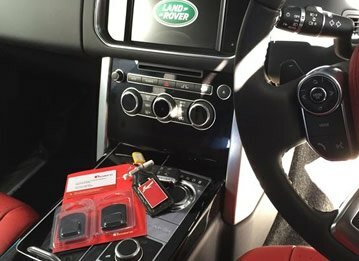 Most modern vehicles do come fitted with alarms and immobilisers, but these security measures aren't always entirely sufficient in stopping car thieves and preventing the loss of your vehicle along with any valuables left inside. 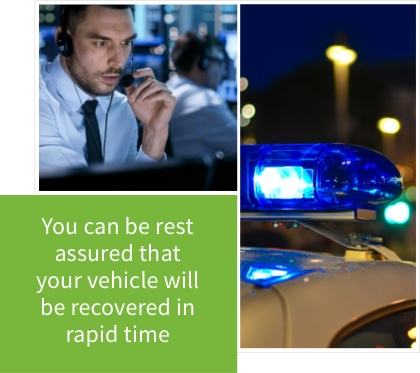 As a result of this, more motorists are opting to fit a GPS vehicle tracking system in their car, using advanced technology to drastically improve the chances of successfully recovering a stolen vehicle. How do CAT 6 trackers work? 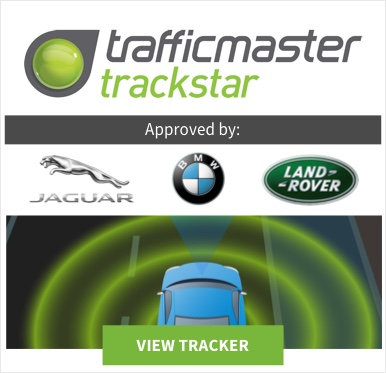 Those who buy a Cat 6 Tracker will be able to detect any illegal movements of their car through the use of motion sensor technology. 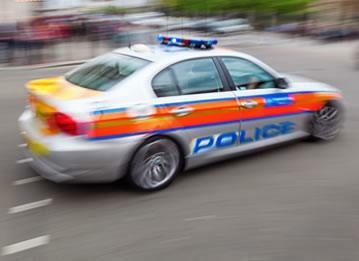 Some of the latest Cat 6 Trackers offer the highest levels of security with cutting-edge location accuracy, so simply confirming the theft means that a control centre can be contacted to then track your car, before informing the police who are then able to begin the process of finding and recovering the stolen vehicle. 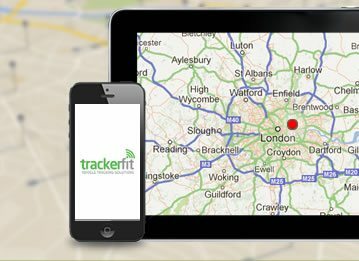 Vehicle trackers can be ideal for businesses and provide a range of features that can lead to substantial cost savings, alongside the security benefits in protecting crucial company assets, as well as knowing exactly where a vehicle goes and how long it stays in any given location — potentially increasing productivity by reducing idle time. A tracker also allows for the optimisation of routes which can lead to savings on fuel in the long term. 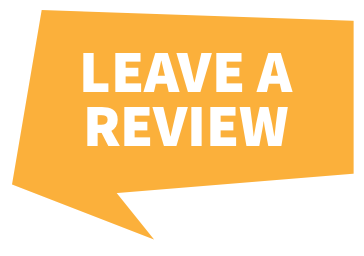 Particularly if a business carries a large fleet, but also relevant to individual vehicle owners, insurance premiums can be discounted for motor vehicles which carry a tracker. 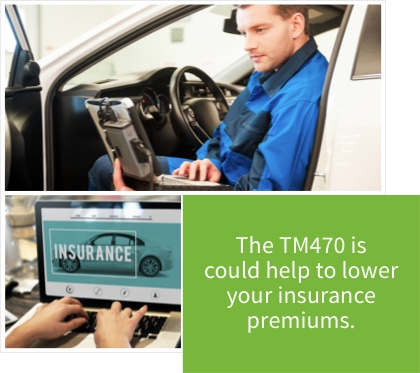 It's possible that the cost incurred from installing the vehicle trackers can even be recuperated in part or in full from the savings on insurance premiums. As such, businesses can make substantial long-term savings by installing GPS vehicle trackers. 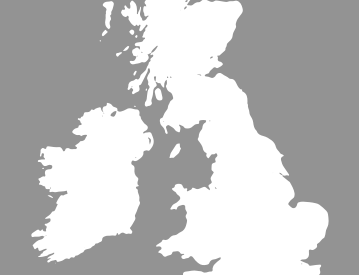 Taking the option to buy Cat6 Tracker for your personal car or other vehicles can carry a range of benefits and features, with tracking available across the UK and all over Europe to within just a few metres. Most Cat 6 Trackers also provide the option to track any of your vehicles through the internet, which can be done easily on your smartphone.